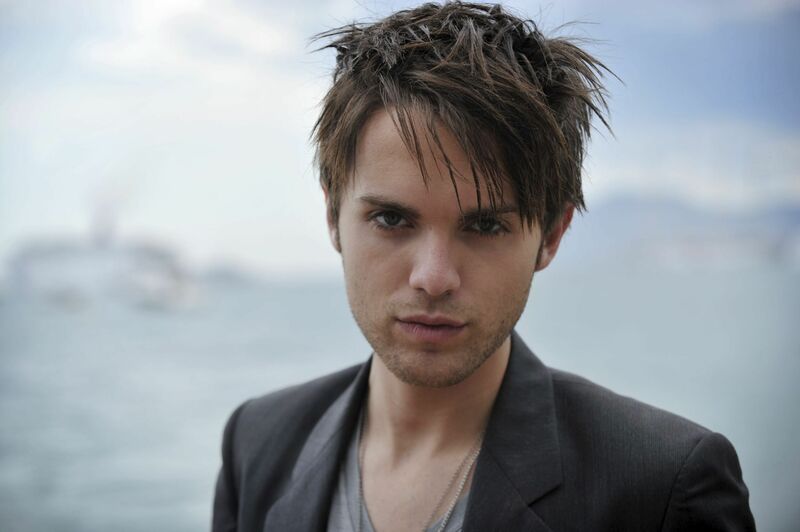 Thomas Dekker as Adam. . HD Wallpaper and background images in the The Secret lingkaran (TV Show) club. This The Secret lingkaran (TV Show) photo might contain setelan jas untuk bekerja, setelan bisnis, potret, headshot, and closeup.